From the start, environmental care has been deep-rooted in our philosophy. Germaine de Capuccini always has and always will make a great commitment to care for the world around us. Whether it’s our supply chain, our staff or our customers, we make it our mission to operate in a way that is friendly towards our planet and all those that live on it. As part of the CO2zero project, certified as the first professional skincare company committed to compensating and reducing CO2 emissions. We categorically reject animal testing and take measures to ensure that no animal cruelty occurs at any stage of what we do. You won’t find bicrobeeds in any one of our wide range of products. 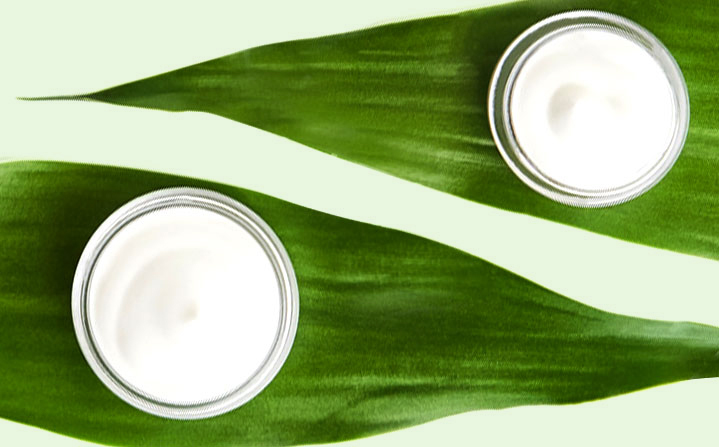 Since 2013 Germaine de Capuccini has only used Palm Oil with the RSPO label and has been affiliated with companies leading the way in the development of sustainable cultivation of palm oil and kernel since 2010. You can continue to purchase your products safely in the knowledge they are from a responsible and reliable company with strong ethical and moral values. 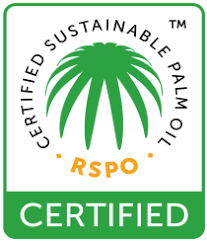 The RSPO label ensures products are made with a certified and sustainable manner, using palm oil that respects the environment and communities where it is grown. All of our natural ingredients are sustainably and ethically sourced, supported by programmes such as the BEE of South Africa. BEE offer development opportunities for the discriminated minorities. Germaine de Capuccini is one of the ten companies that make up the STANPA Foundation. This project is promoted by STANPA (National Association of Perfumery and Cosmetics) and aims to implement the “Look Good, Feel Better” program in Europe; supporting women with cancer. 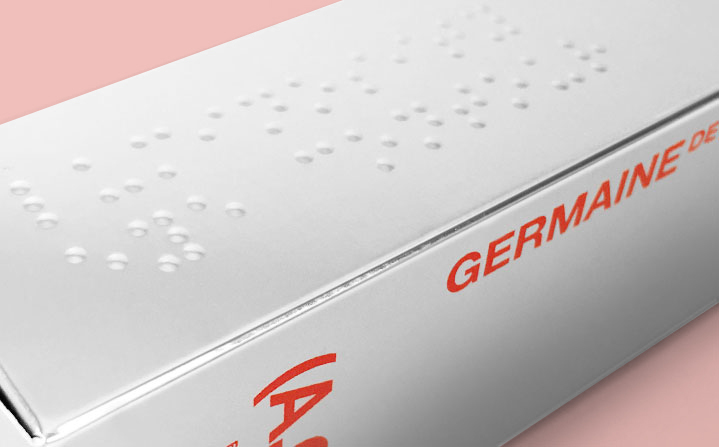 In order to help include people with visual disability and thus help their personal autonomy, Germaine de Capuccini uses Braille on the packaging of its retail products. In fact, we were the very first skincare to do so, even before the pharmaceutical industry caught on. 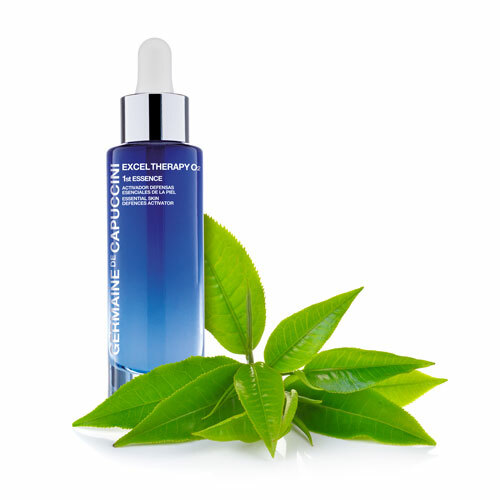 Germaine de Capuccini continue to pursue their environmental commitment with their mission to develop formulations free from any animal byproducts without affecting the effectiveness of the products themselves. Please leave your phone number if you would prefer a call back rather than an email.